Roulette Cam Chat: Passenger Jet Pilot misses landing due to texting!!!! 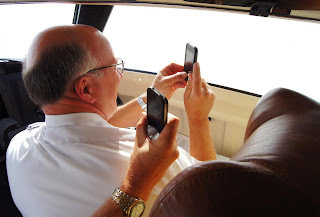 Passenger Jet Pilot misses landing due to texting!!!! the pilot forgot to lower the landing gear. 1000ft altitude instead of the previous 500ft. Chinese girl falls through pavement!! Get paid to watch grass grow! Frustrated with your printer? Find peace here!